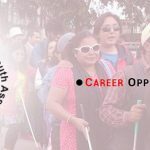 BYAN does awareness raising, advocacy, capacity building, organizing and networking to promote: accessible and appropriate education for blind and partially sighted; youth empowerment; health rights; employment; disability-centred disaster preparedness and rehabilitation; and to enhance the personal and social skills of BPS persons. We target children and adolescence youth to enhance their daily living, personal management and life skills, including orientation and mobility, washing and sanitation, dressing, self-hygiene etc. Personal management skills include training in eating, cooking, eating, cleaning etc. These basic skills are rarely focused on by the family members, or other institutions, yet they are necessary to lead empowered and dignified lives and they serve as foundations for their future career development. This project, which commenced in 2013, is being implemented through the financial and technical support of Swedish Association of Visually Impaired Youth US (Riksorganisationen Unga Synskadade). It focuses on capacity building among BPS youth to enhance their competency and earning opportunities in the work place. The devastating earthquakes in Nepal of April-May 2015 have adversely affected the lives of many BPS youth in Nepal. An unknown number of BPS persons were killed, many BPS hostels and schools were damaged and many BPS youth lost other family members as a result. The earthquake also resulted in the loss of educational materials such as books, assistive devices, white canes, etc. The mental stress and trauma cause by the earthquake is far more than that of loss of property. BYAN, though small scale, made its effort to provide immediate relief and rehabilitation support to the victims of earthquake. 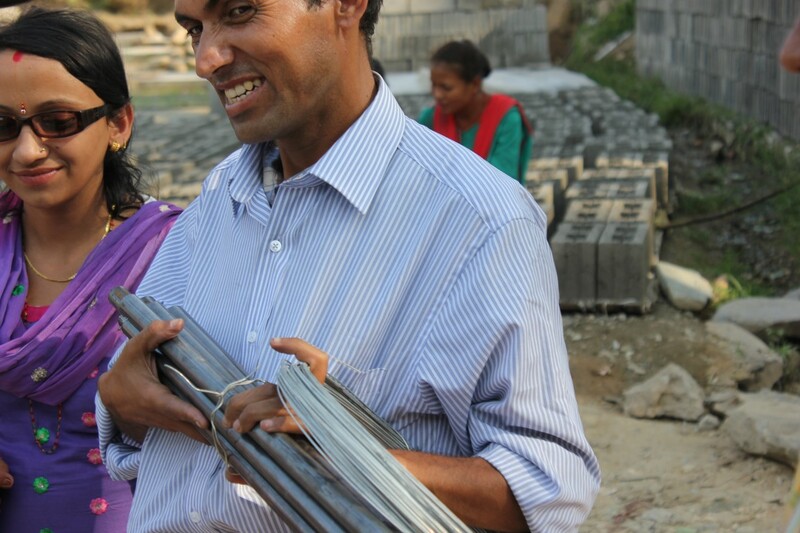 With the support of the Swedish Association of Blind (SRF), Sweden, BYAN provided rehabilitation support by building temporary houses for 50 families. In addition, BYAN also coordinated with the Nepal Association of the Blind (NAB), the Nepal Association of Welfare of Blind (NAWB), and Habitat for Humanity to provide immediate relief and support work to a total of 227 BPS persons/families were directly benefitted through building their temporary houses. Currently, BYAN is working to provide counseling support through the support of Nepal Earthquake Recovery Fund (NERF), a Charity registered in the UK. BYAN and NERF are exploring further possibilities in order to provide rehabilitation support to the victims of earthquake.